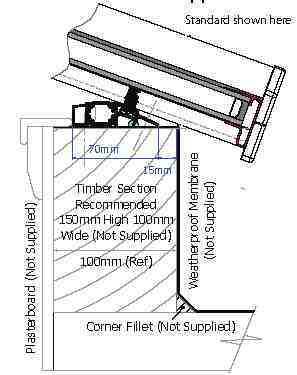 The sizes quoted are the external dimensions of your 100mm deep builders upstand.The external dimensions of the ring beam supplied with be 30mm smaller than this. This lantern is supplied with 24mm toughened argon filled Ecoclean blue glass. U value of 1.2 w/m2k. 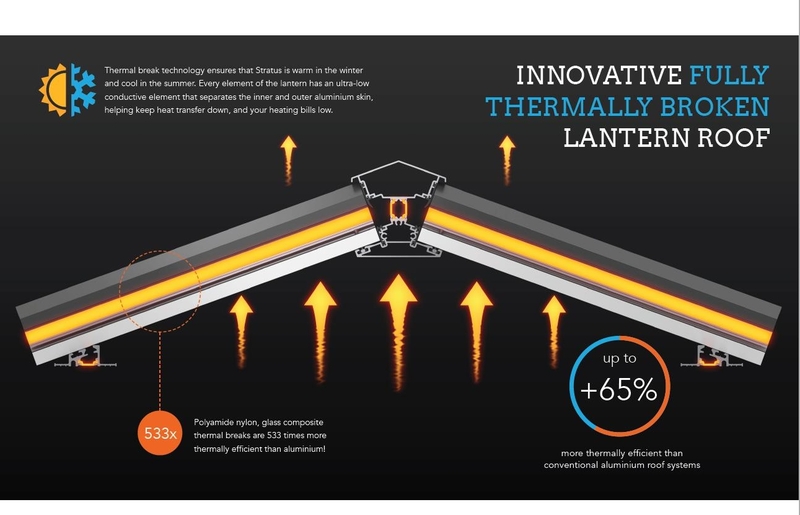 I would recommend your affordable products (Contemporary Aluminium Roof Lantern | 4 panel (1 x 1) Aluminium Roof Lantern | Aluminium Roof Lantern, Ecoclean Blue Glass) to anyone else considering this product, as it has been superb. 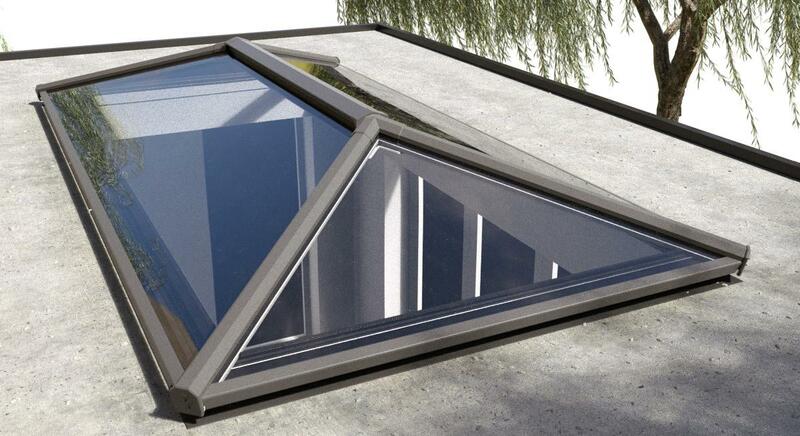 Omega Build Shop | Contemporary Aluminium Roof Lantern | 4 panel (1 x 1) Aluminium Roof Lantern | Aluminium Roof Lantern, Ecoclean Blue Glass. 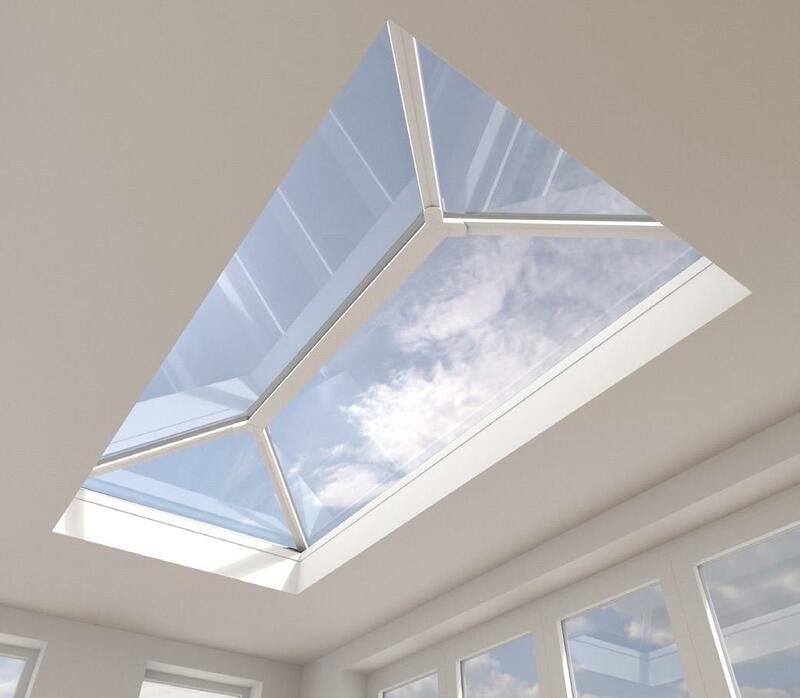 You are viewing Contemporary Aluminium Roof Lantern | 4 panel (1 x 1) Aluminium Roof Lantern | Aluminium Roof Lantern, Ecoclean Blue Glass, buy online today!